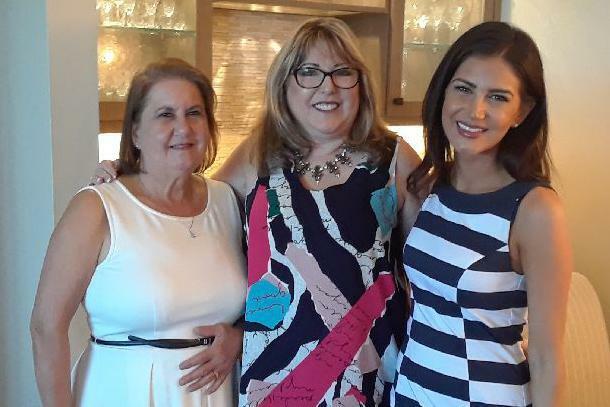 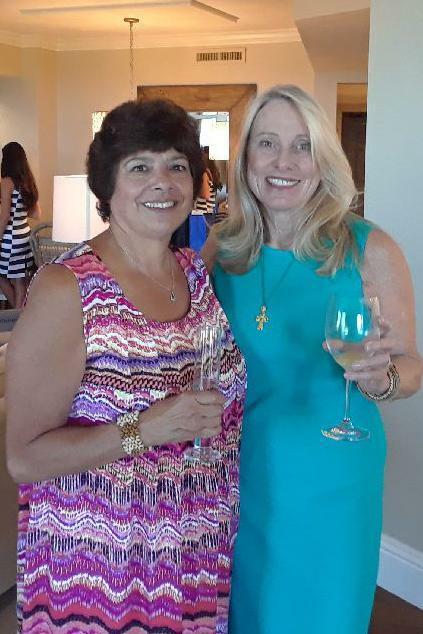 A group of our alumnae sisters joined together in Naples, Florida for a special Traveling Plaid Reunion in February! 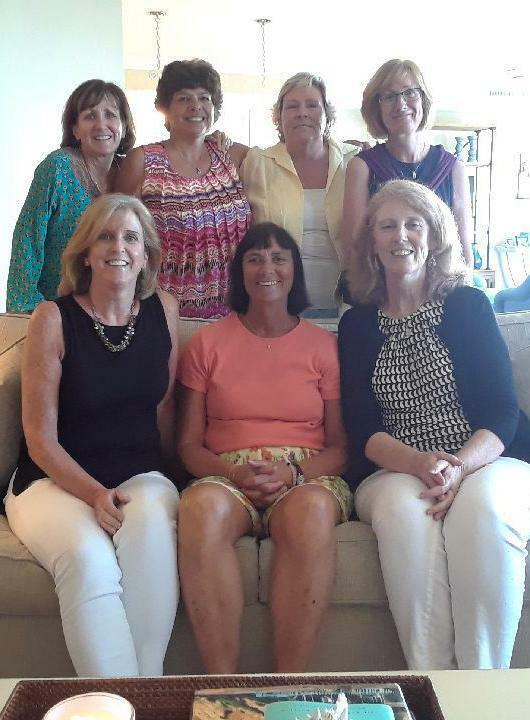 Kate McPartland Kearns’76 graciously hosted a luncheon for Linda Beritelli Walsh’67, Patti Erickson Dellas’74, Ann Marie Mortillo Okoniewski’76, Colleen McGeary Koscuiszka’76, Ellen Donoghue’76, Ellen Burke’76, Dale Quinn Murphy’76, Donna Hohmann Cullen’78, Therese O’Shea Benson’07, and Karen O’Shea P’07. 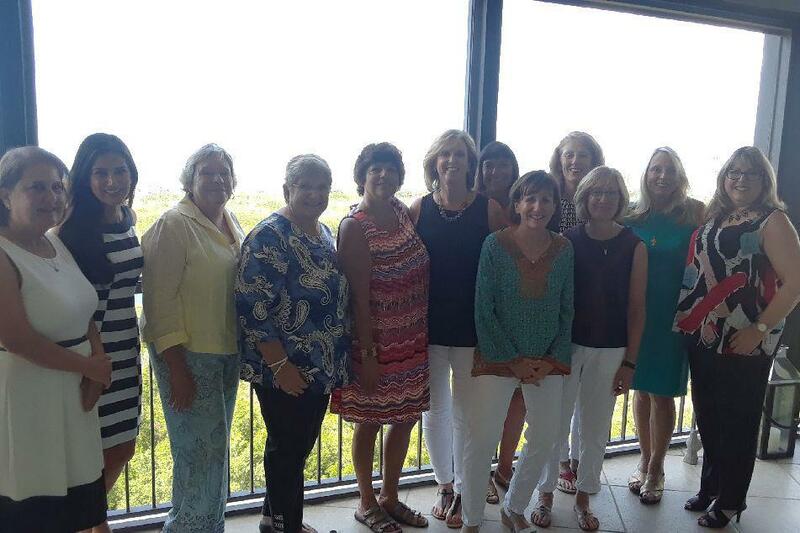 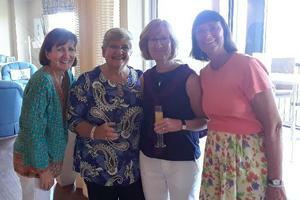 Beth DiCiancia Garrigan’76, director of alumnae engagement and special events, updated the group on IHA today while everyone enjoyed each other’s company and reminisced about their alma mater.